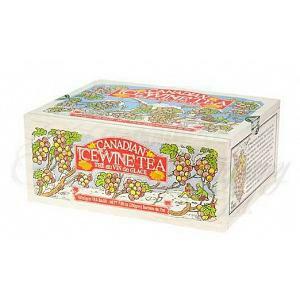 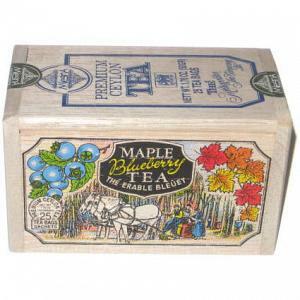 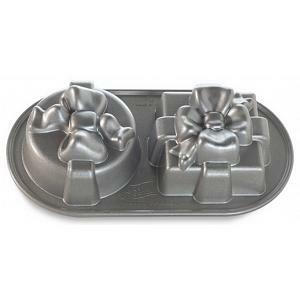 This beautiful metal gift box contains 24 premium quality Canadian ice wine teabags from the Metropolitan Tea Company. 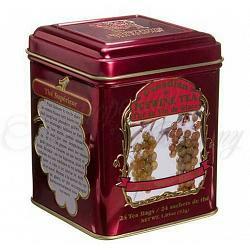 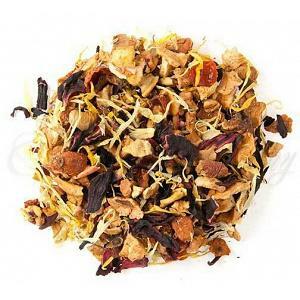 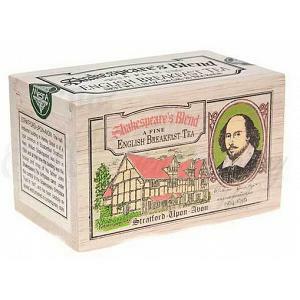 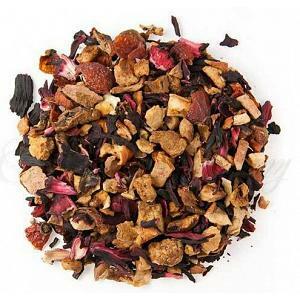 The ice wine tea has beguiling sweet pear notes with hints of berry and caramel. 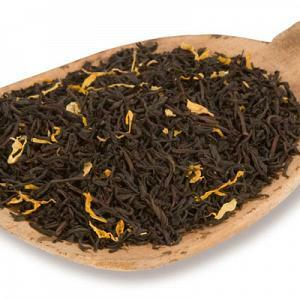 To enhance the natural flavors of this delicious tea, we recommend adding a little bit of sugar. 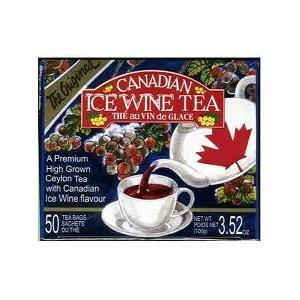 The ice wine tea is made from black tea, natural flavors, and real ice wine from Ontario. 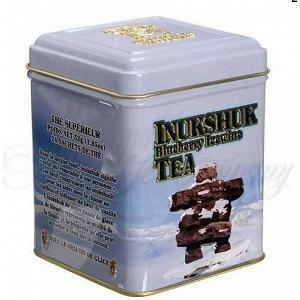 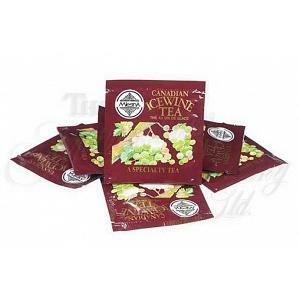 The Canadian ice wine tea has a high antioxidant level and a medium caffeine content.